Wiltshire Air Ambulance has created a new game to raise money and increase awareness of its work. The tech company OJO Solutions, which is based in Wiltshire, donated £15,000 worth of time to build the game, which can be downloaded as an app or played on the charity’s website. The game is free but before it starts players are invited to donate to Wiltshire Air Ambulance. The game is called Helifun. 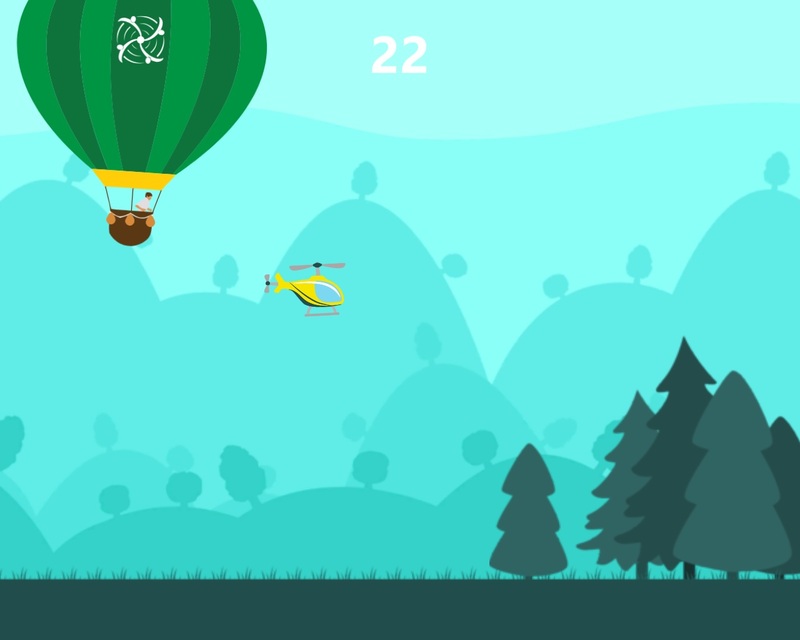 Players have to keep their helicopters airborne for as long as possible while avoiding obstacles. The longer they fly, the more points they get. Adam Baker, communications manager at Wiltshire Air Ambulance, said: “Helifun is a great way for us to interact with people of all ages as we look to use gamification to raise awareness of the importance of Wiltshire Air Ambulance to the county. It is not the first time OJO Solutions has helped the charity. Last year the company revamped Wiltshire Air Ambulance’s website to make it easier to donate. Staff have also fundraised individually for the charity. Nathan Baranowski, managing director of OJO Solutions, said: “Helifun is a simple but fun game that brings the work of paramedics, pilots and fundraising staff to life.